Vijayta Films, established by actor Dharmendra in 1981, has been the home banner to few of the legendary names from Indian cinema. 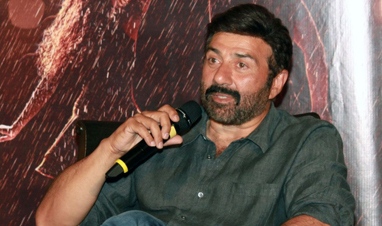 Vijayta Films was created to provide a launch pad for Dharmendra’s son Sunny Deol, who debuted with the banner's first film, the blockbuster 'Betaab'. 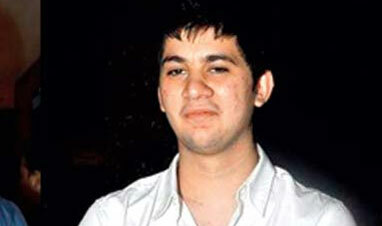 Vijayta Films has since continued with a storied tradition of introducing new talents to the industry. 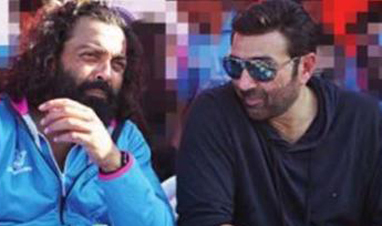 On one hand, Vijayta Films has been responsible for launching the careers of actors like Sunny Deol, Amrita Singh, Bobby Deol, Twinkle Khanna and Abhay Deol. 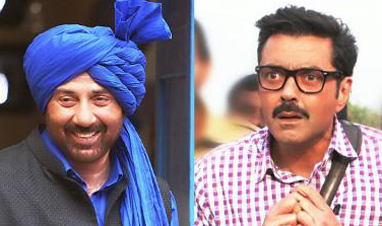 On the other, Vijayta Films has shown faith in first time directors, like Rahul Rawail, Rajkumar Santoshi, Sunny Deol, Imtiaz Ali, & now Shreyas Talpade and introduced outstanding story-tellers to the Industry. 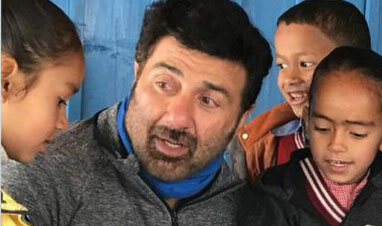 While the discovery of new talent happened inadvertently, Sunny Deol, who looks after the operations of Vijayta Films today, says "The focus of the banner has always been, sharply on delivering quality cinematic experience to its audiences". Thus, Vijayta Films has been responsible for some of the biggest hits in Indian cinema, even as it has consistently been a trend-setter with its releases. 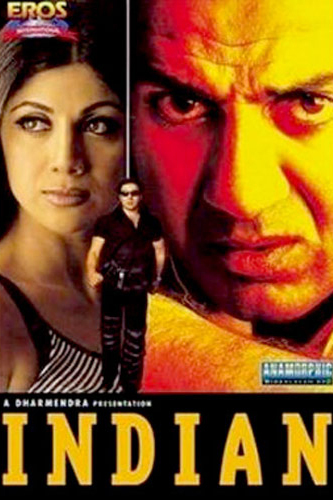 Vijayta Films has had a legacy of creating projects, considered to be ahead of their time. 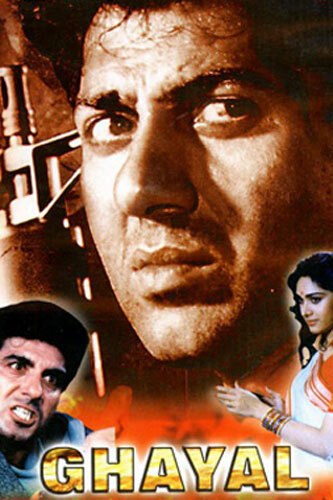 After ‘Betaab’ introduced Hindi cinema to the concept of romance with action-oriented overtones, Vijayta Films' second production, the 1990 release ‘Ghayal’, starring Sunny again, redefined the idea of hard-hitting action for Indian cinegoers. 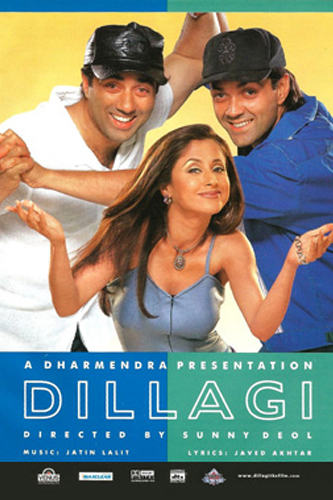 Since then, with films like ‘Barasat’ (1995), introducing Bobby Deol & Twinkle Khanna, praised at the time for stylized romance and its memorable songs; ‘Dillagi’ (1999) marked the debut of Sunny Deol as a director, offered a fresh take on the way we see and perceive love and relationships and broke many stereotypes; ‘23rd March 1931: Shaheed’ (2002), was a biopic on Shaheed Bhagat Singh; ‘Socha Na Tha’ (2005), a sensitive love story about the young generation’s confused state of mind regarding concepts of love, commitment and relationships, also marked the debut of director Imtiaz Ali and actor Abhay Deol. Vijayta Films has continued to innovate, both, in its choice of subjects, as well as in its production and promotional values. Following the footsteps of Vijayta Films, Sunny Sounds Pvt. Ltd. was created in 1983. 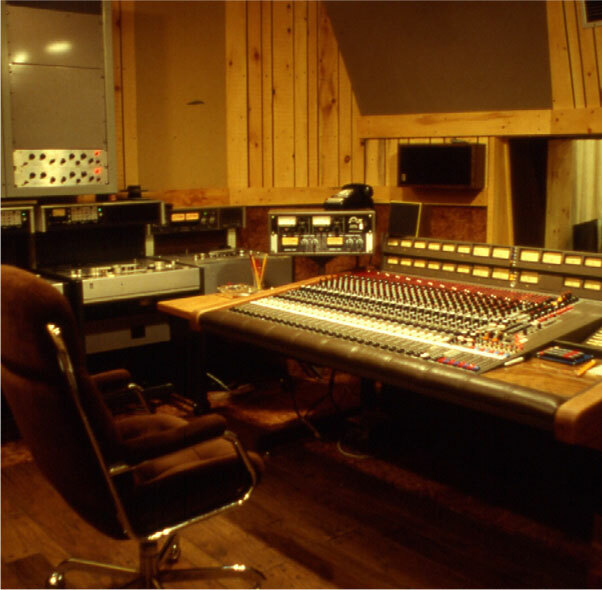 Also, popularly known as ‘Sunny Super Sounds’, it had been a pioneer in studio services, since its inception. 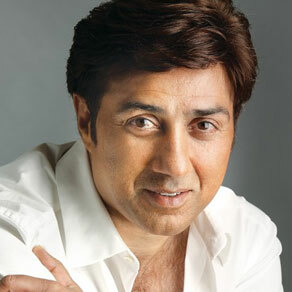 Sunny Sounds Pvt Ltd. is now spreading its wings and got into film production with ‘Ghayal Once Again’ (presented by Vijayta Films), the sequel to the 1990 blockbuster ‘Ghayal’, which marked the comeback of Sunny’s most iconic character Ajay Mehra. 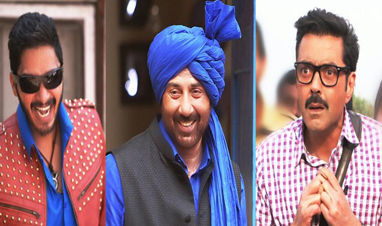 The production house’s upcoming projects are Shreyas Talpade’s directorial debut- the Hindi remake of hit Marathi film ‘Poster Boys’, which stars Sunny Deol, Bobby Deol and Shreyas Talpade and ‘Pal Pal Dil Ke Paas’, which will introduce Sunny’s son 'Karan Deol' starring opposite a 'New Girl', a massive hunt for whom is already on. 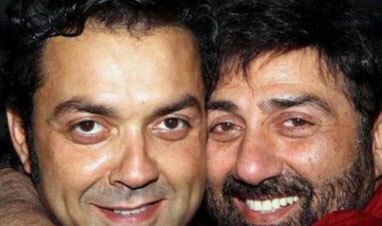 Deol’s, are the family of three generations working actively in films, sharing screen space every now & then. 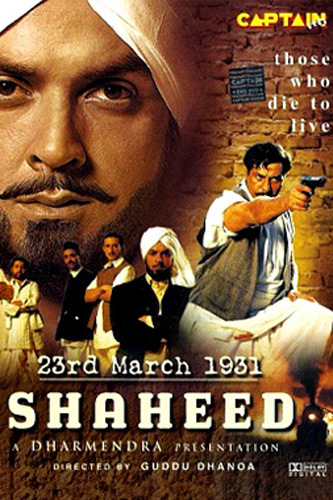 In 1960, Dharmendra moved from Sahnewal (Punjab) to Bombay (now Mumbai), starting the legacy of “The Deol’s”. Sunny, Bobby & Abhay took the baton forward in 2nd generation. With every generation, in every decade since 1960's, the family has added one feather to their cap; during the 60's and 70's, it was Dharmendra. 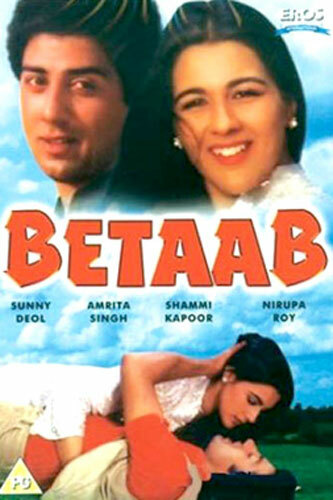 In the early 80's, Sunny Deol was introduced with the blockbuster movie "Betaab". 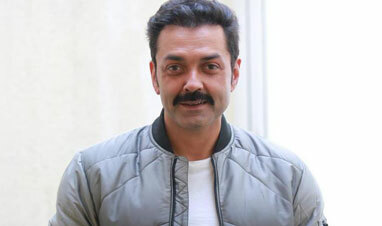 The 90's belonged to Bobby Deol, who was introduced with "Barsaat" and then came Abhay Deol in the first decade of 21st century with "Socha Na Tha". Dharmendra, was voted “The most Handsome Man in the world” in mid 70’s and was also awarded “World Iron Man”, at the same time. 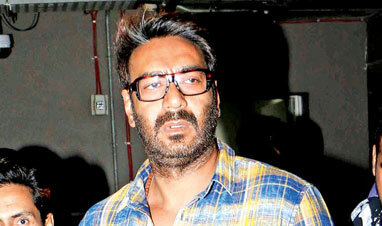 Two times National Award winner Sunny, is loved by many as the “True Indian” fighting for the right. Bobby has carved his niche as the lover boy, rightfully fighting for his love, whereas, Abhay is the “Cool Boy”, creating a league of his own, doing films that he believes in. 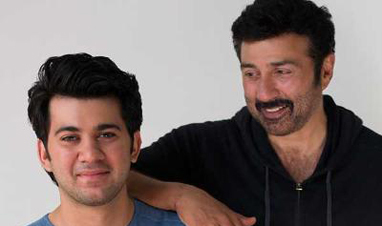 In the family, where the grandfather, father, and uncles are already carving their niche as actors, Sunny’s son Karan Deol is set to make his acting debut. 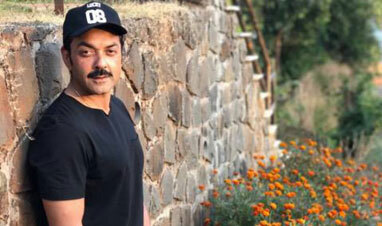 Carrying forward the Deol’s legacy, Karan is all set for a launch with a fresh face for the ‘Leading Lady’ in their home production, “Pal Pal Dil Ke Paas” to be directed by Sunny Deol. 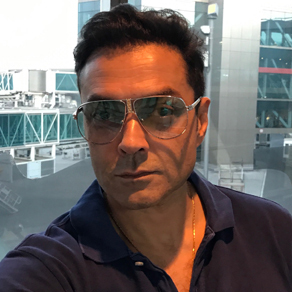 Vijayta Films has produced many notable films over the years and some of their well-known projects are: Betaab (1983), Ghayal (1990), Barsaat (1995), Dillagi (1999), Indian (2001), Shaheed (2002), Socha Na Tha (2005), Ghayal- Once Again (2016), Poster Boys (In Production) and Pal Pal Dil Ke Paas (In Production). 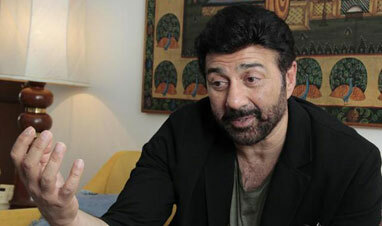 Over the years, Vijayta Films has been responsible for launching the careers of actors and directors like: Sunny Deol (Actor/Director), Amrita Singh (Actor), Rahul Rawail (Director), Rajkumar Santoshi (Writer/Director), Bobby Deol (Actor), Twinkle Khanna (Actor), Abhay Deol (Actor), Imtiaz Ali (Director) and Shreyas Talpade (Director). 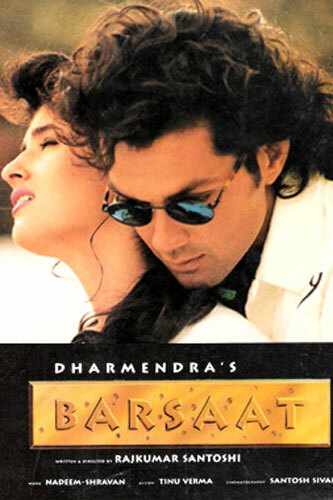 Veteran actor Dharmendra created Vijayta Films in 1981, as a film production company and produced the banner's first film, blockbuster 'Betaab'. Vijayta Films has had a legacy of creating projects, considered to be ahead of their time and has continued to innovate, both, in its choice of subjects, as well as in its production and promotional values. Providing the support system to Vijayta Films, Sunny Sounds Pvt. 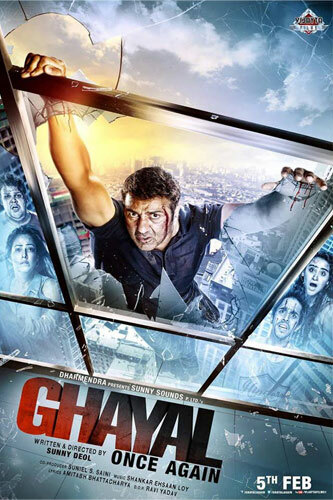 Ltd., also got into film production with ‘Ghayal Once Again’, the sequel to the 1990 blockbuster ‘Ghayal’. 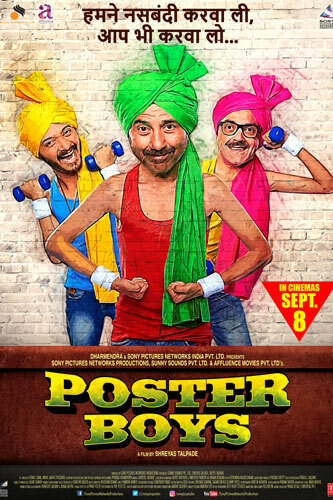 'Poster Boys', starring Sunny Deol, Bobby Deol and Shreyas Talpade. 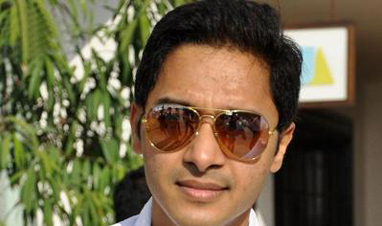 Also, marking the debut of Shreyas Talpade as a director. 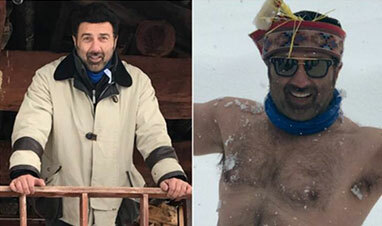 'Pal Pal Dil Ke Paas’, which introduces Sunny's son 'Karan Deol' starring opposite a 'New Girl', massive hunt for whom is already on. A comfortable lobby for Press meets and interviews and a beautiful lobby space together with an outdoor facility. The music room at Sunny Super Sounds has been the first choice for music composers, providing a platform to renowned and upcoming talent. The Sunny Super Sounds office also boasts of a 77-seater preview theater with Cinema, Dolby, Atmos and 3D facilities i.e. all formats, for an unforgettable cinematic experience. Ever since it opened its doors a few years back, the preview theater has been a preferred choice for filmmakers and actors alike to host special screenings of their films for their friends, family members and industry acquaintances. 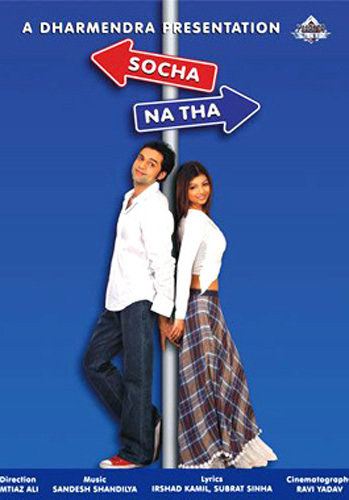 Set in a breezy alley of Juhu in suburban Andheri, are Sunny Super Sound Studio and the Preview Theater. Our support staff has been specifically trained to take care of the guests / clients and make their visit a pleasant experience, every time. 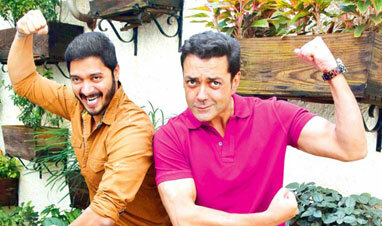 Deol brothers are back with Poster Boys! 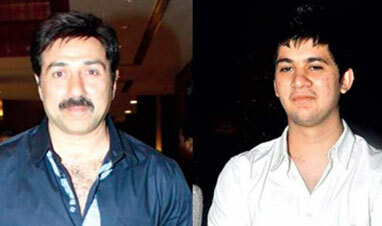 Want to romance Sunny Deol’s son Karan? You have to be a Delhi girl!